Students from Year 7 represented EGA at the first week of a 4 week long tournament played at Market Road Pitches. The team had 4 games, winning 2, drawing 1 and losing 1 in a very close game. 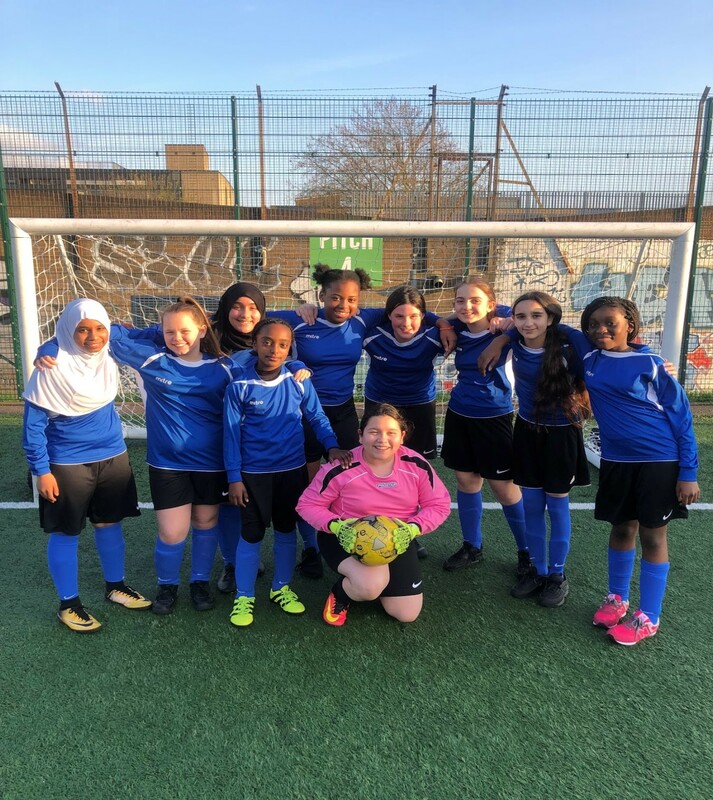 Some fantastic saves were made by our goalkeeper Hannah Orozco, there were great goals from Aisha, Serenite and Iris (captain) and some crucial tackles made by our defenders Alice and Sara Jlok. A fantastic start to the tournament. Stay tuned for the following weeks’ results.